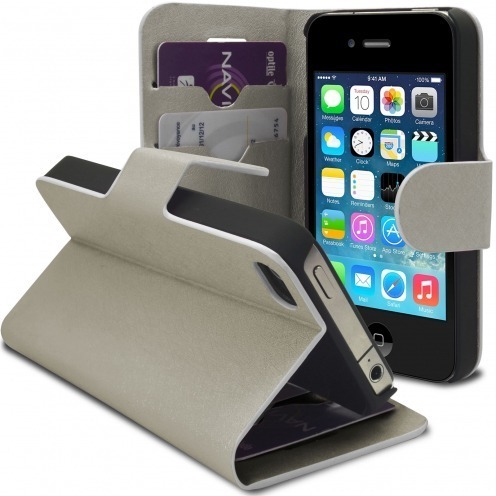 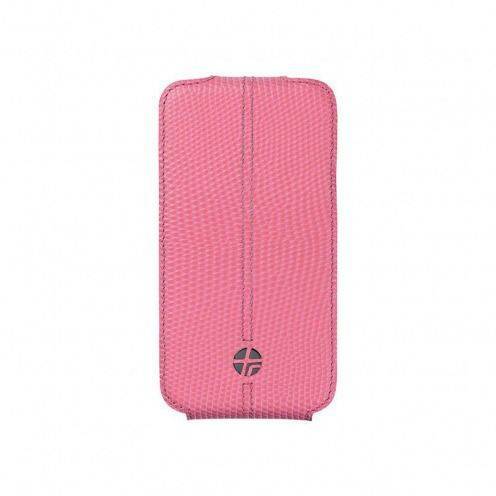 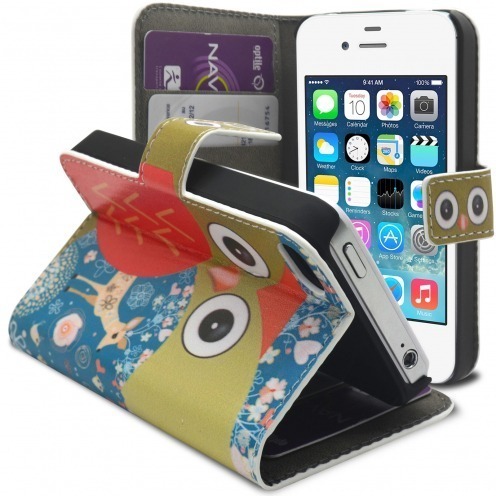 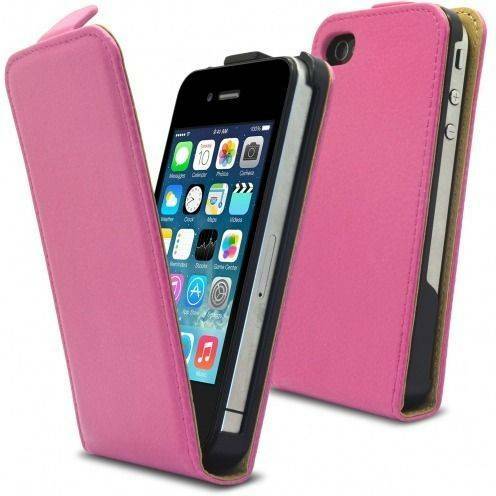 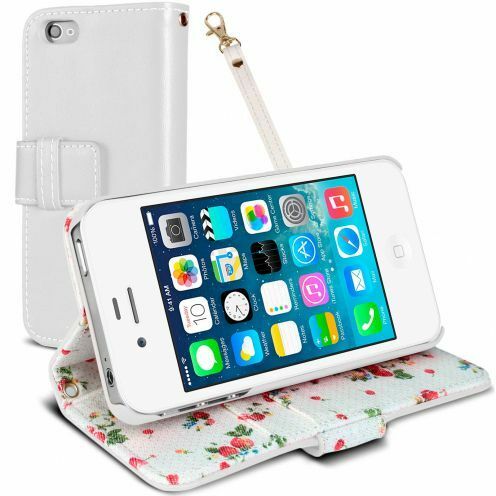 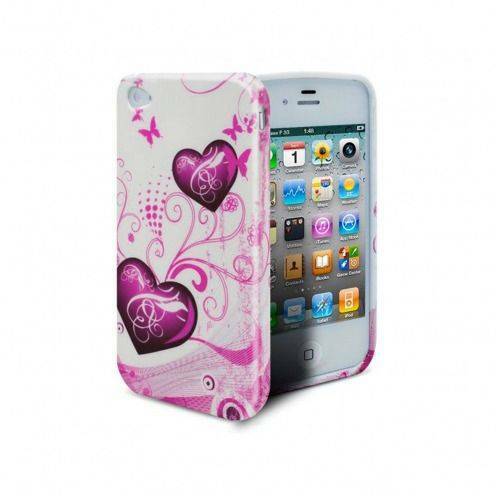 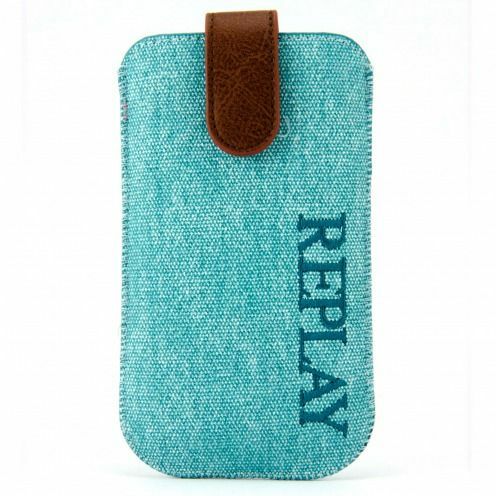 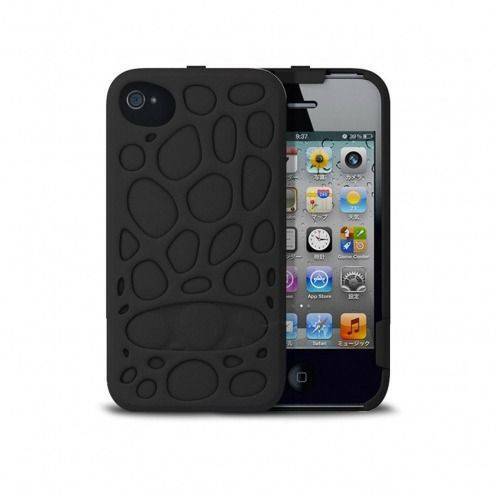 Shell covers cases for iPhone 4S	There are 176 products. 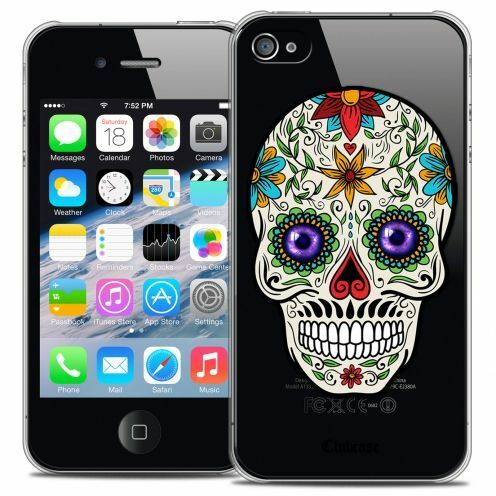 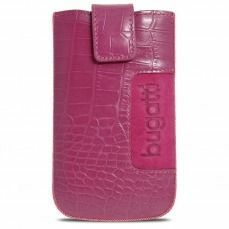 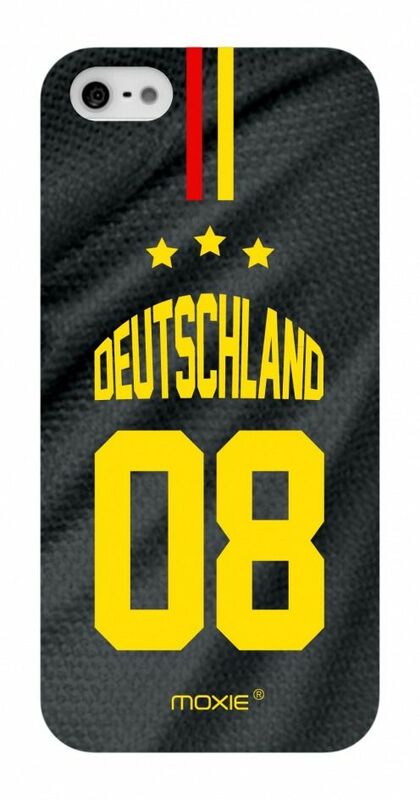 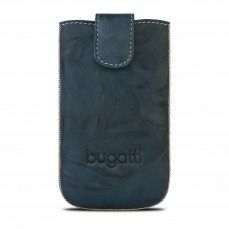 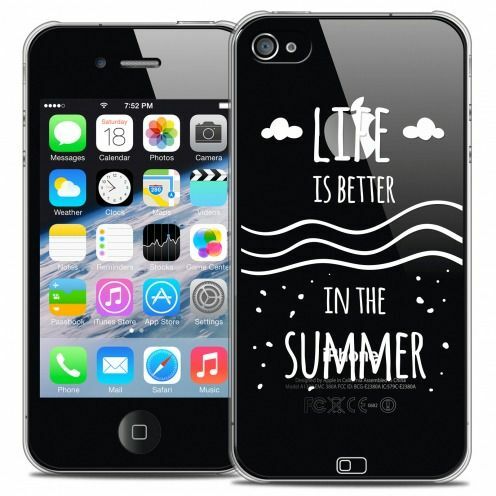 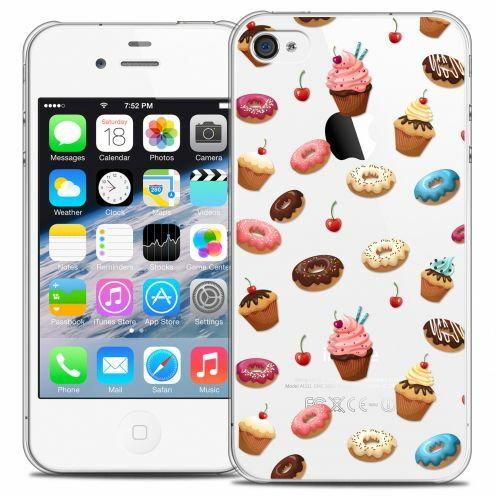 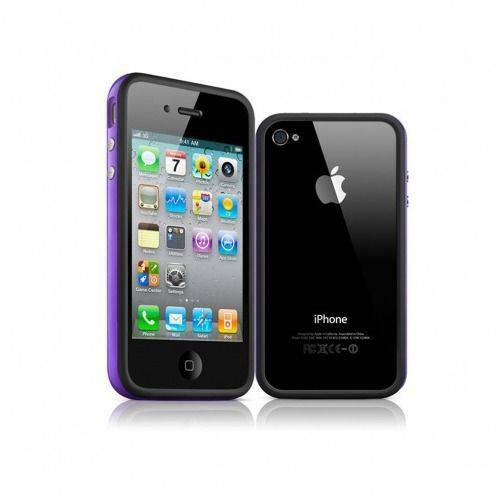 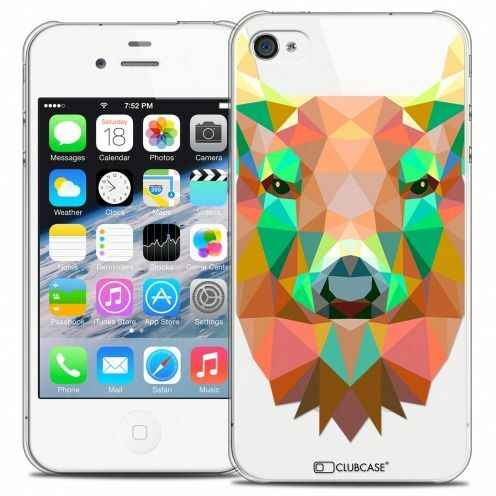 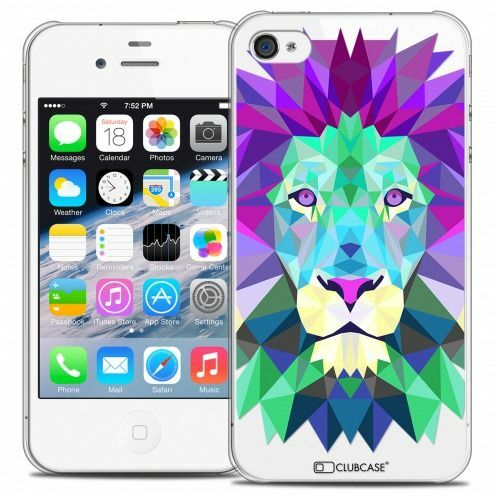 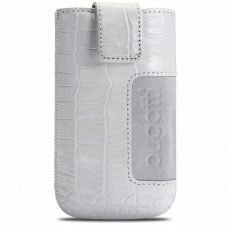 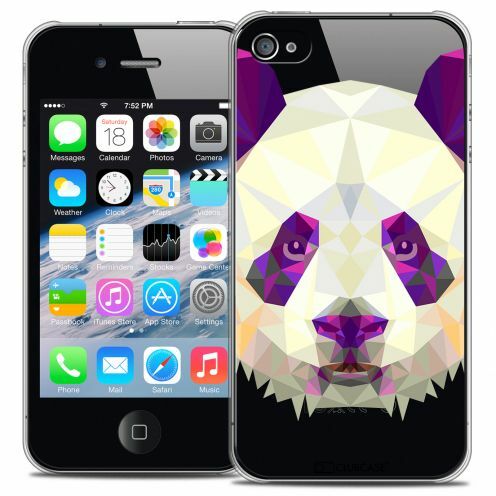 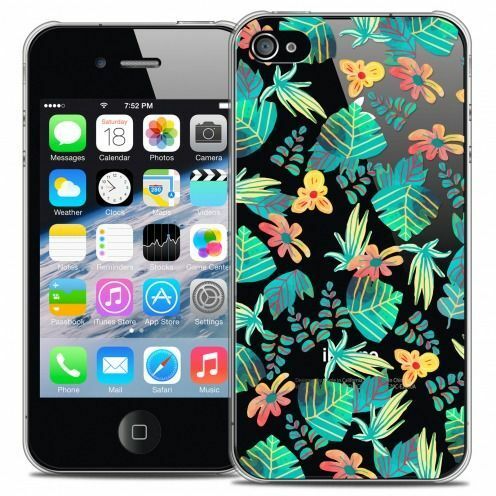 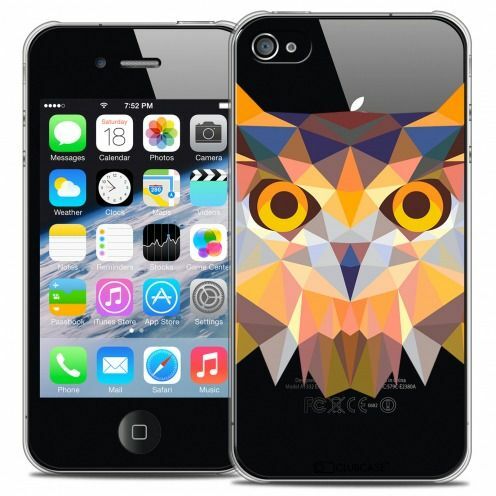 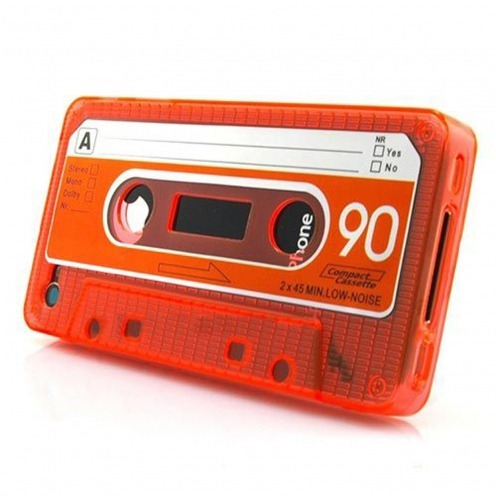 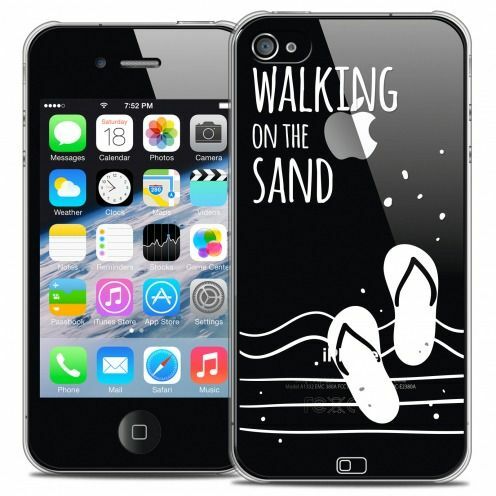 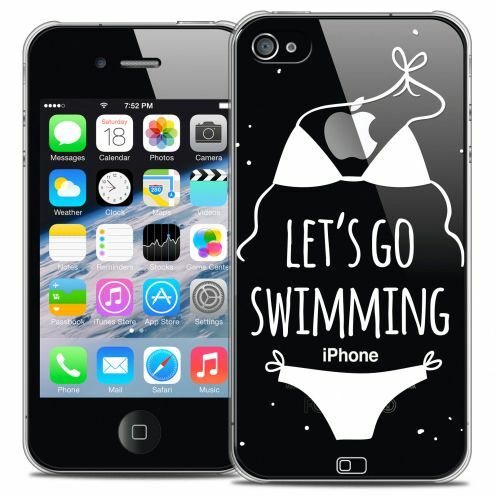 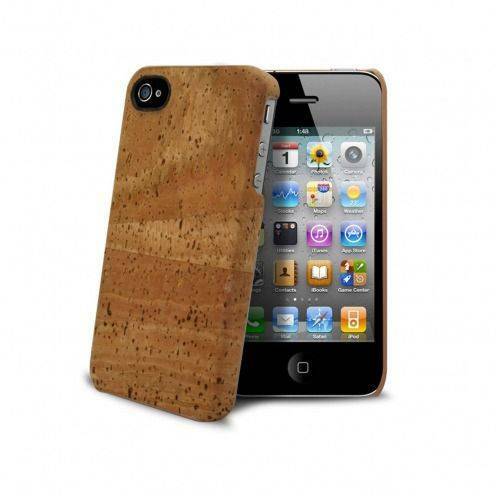 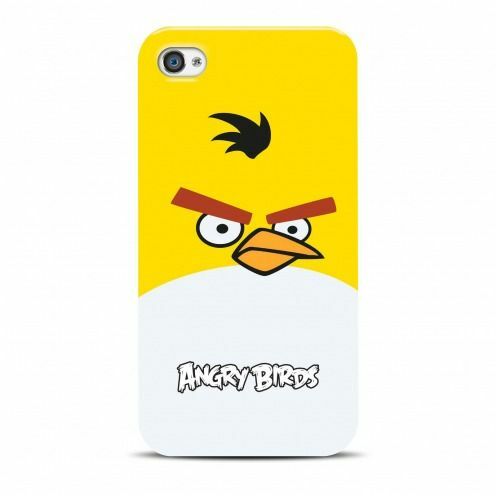 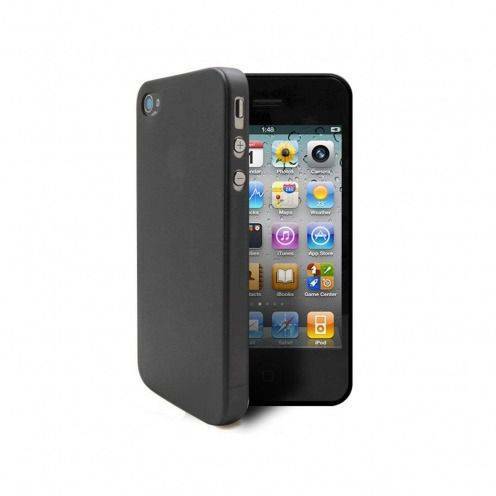 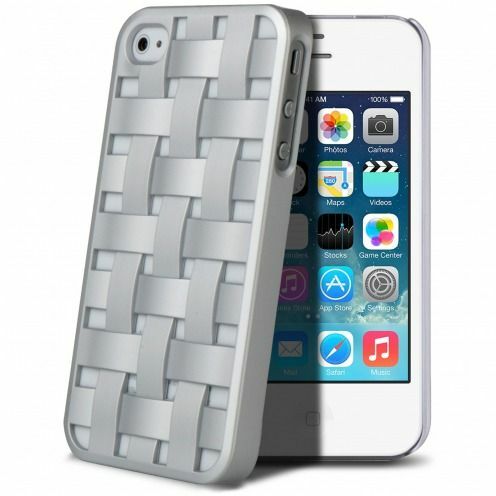 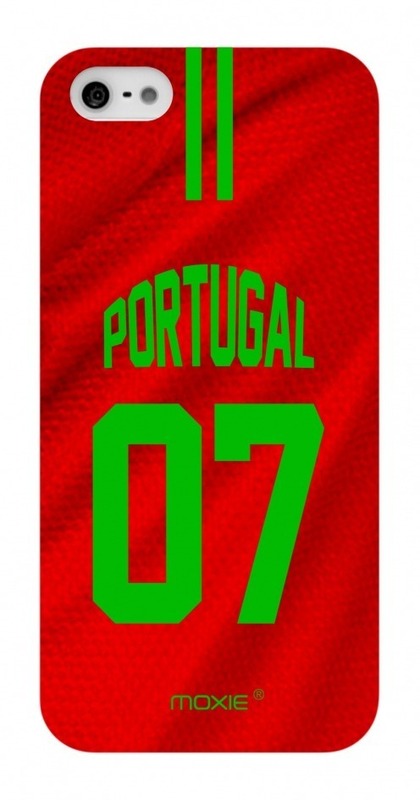 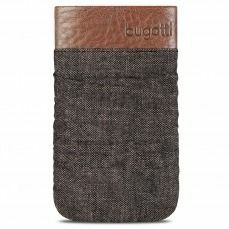 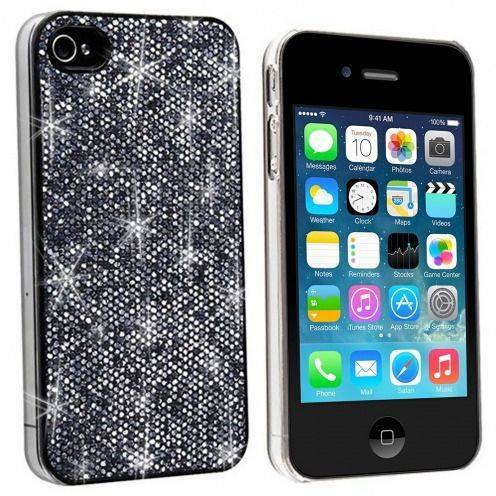 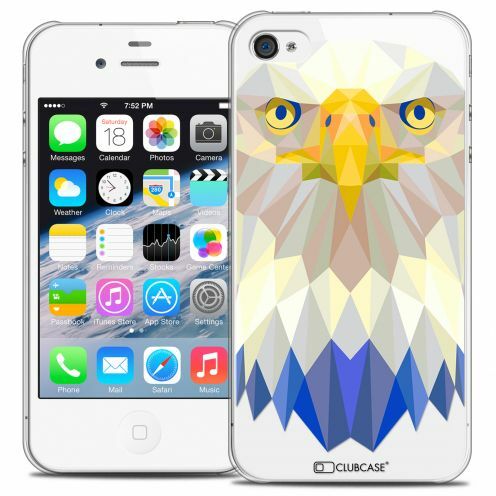 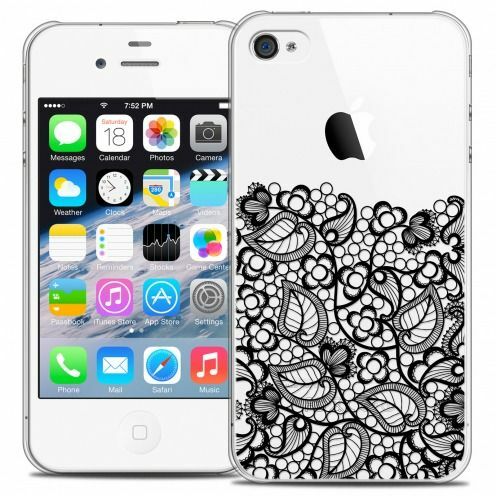 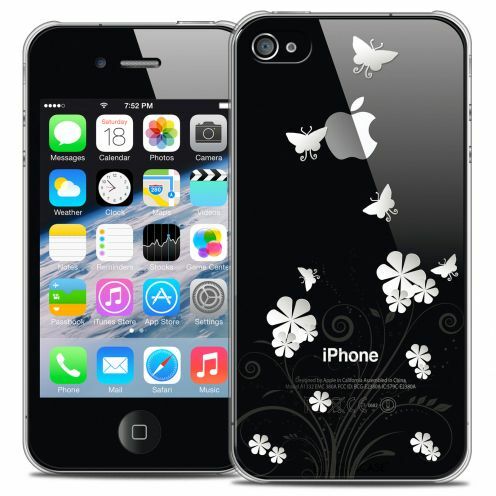 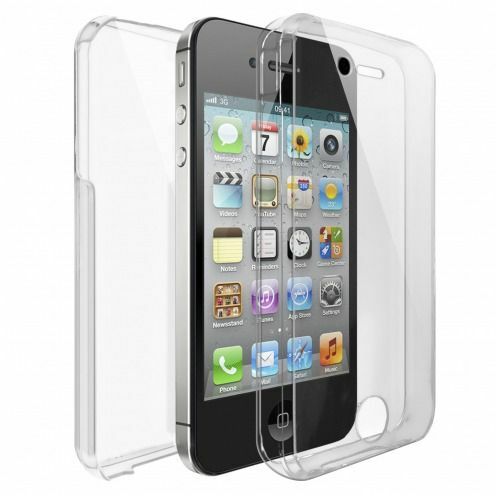 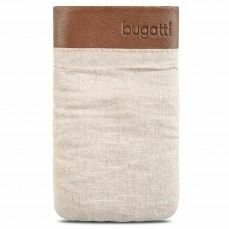 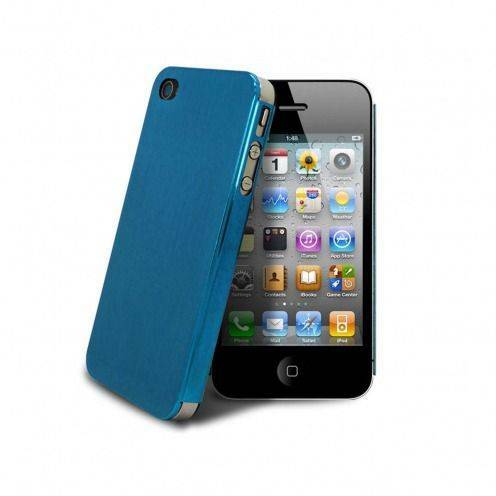 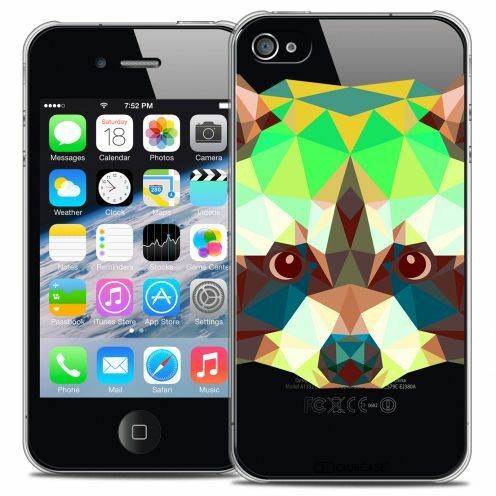 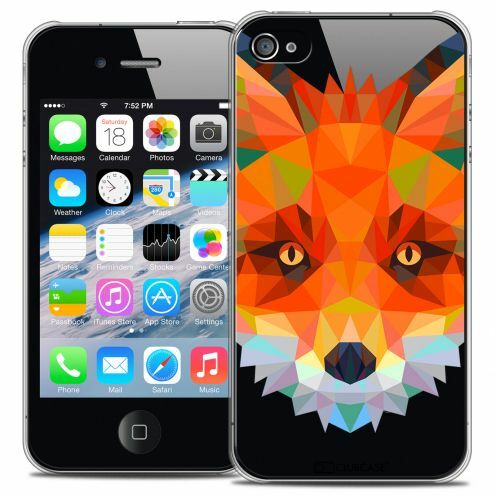 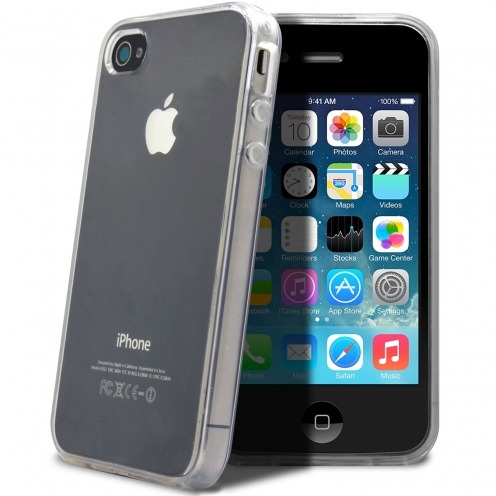 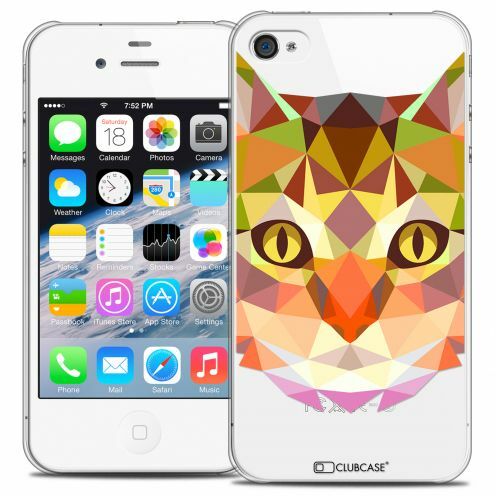 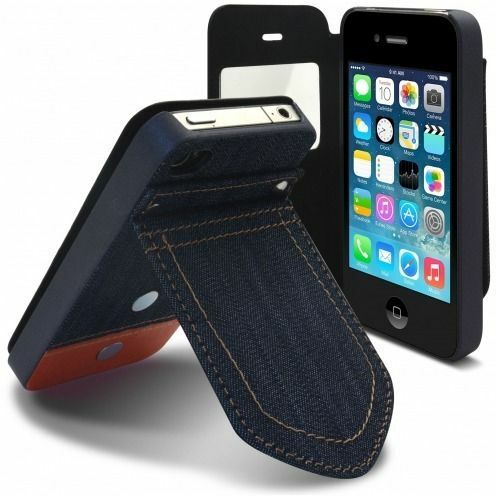 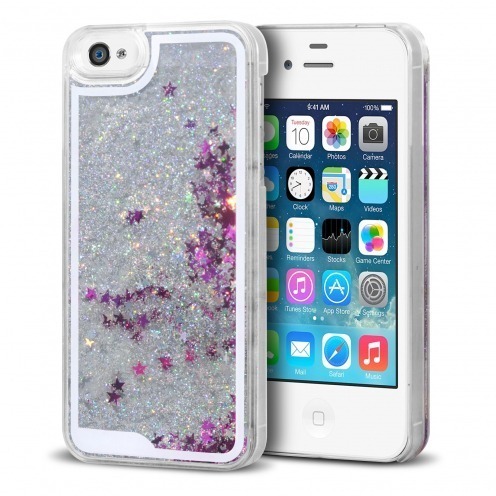 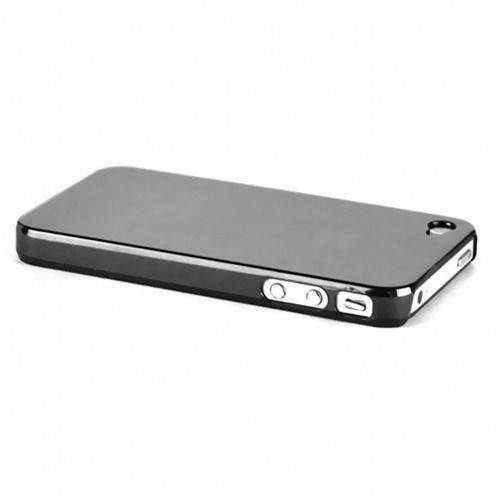 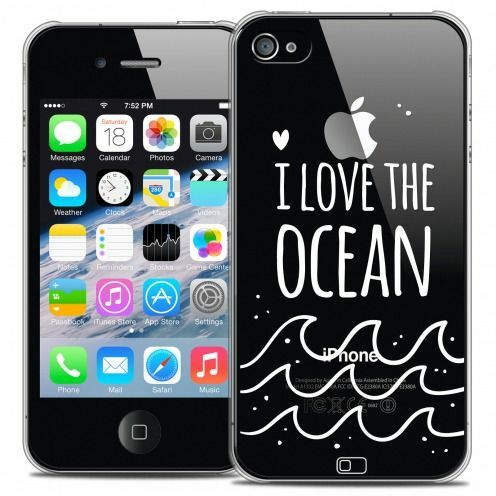 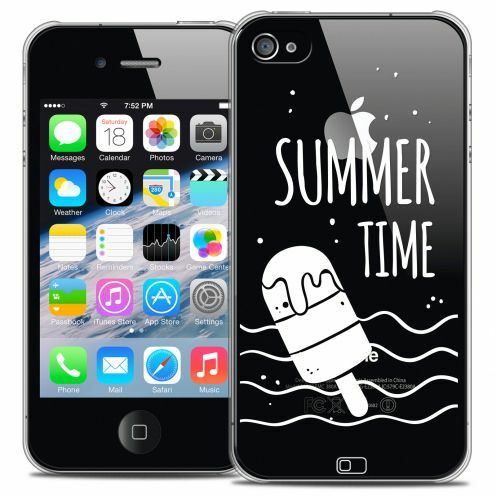 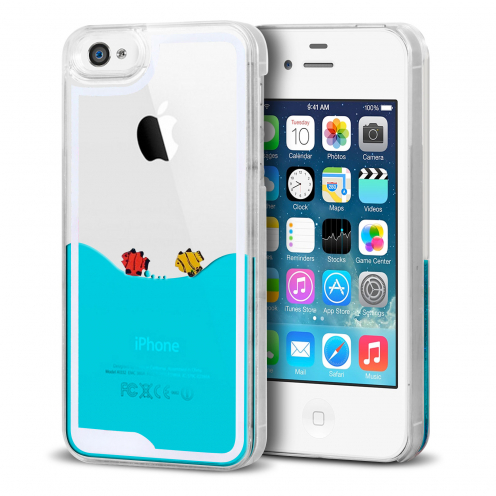 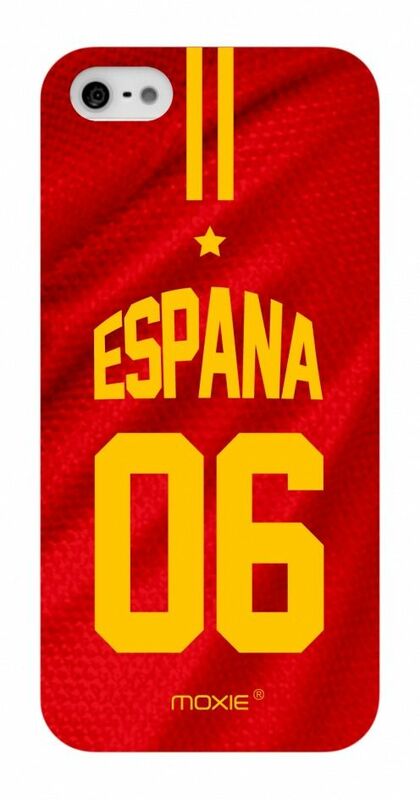 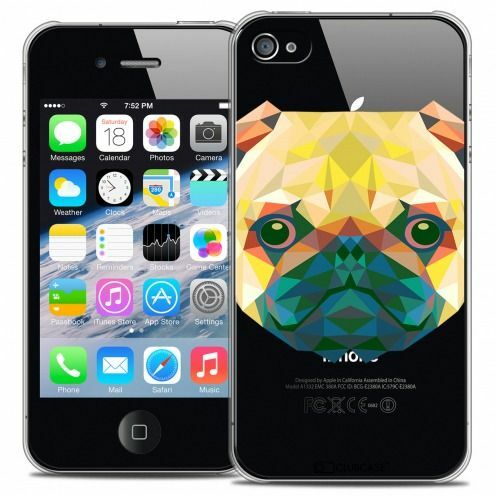 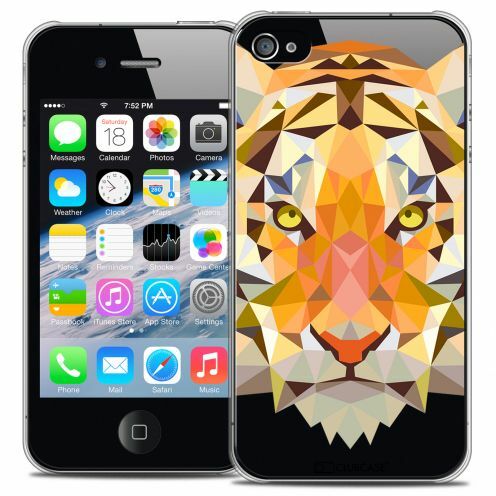 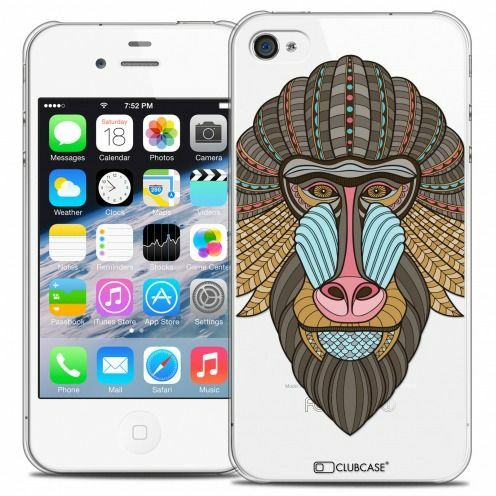 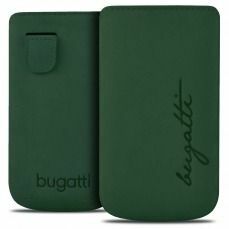 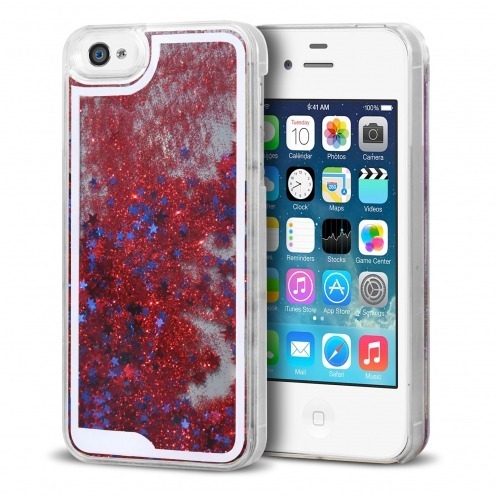 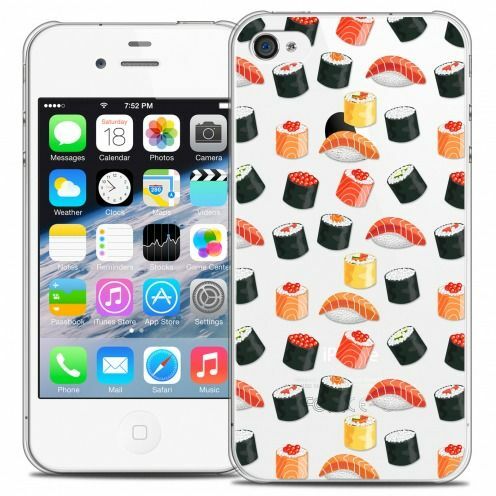 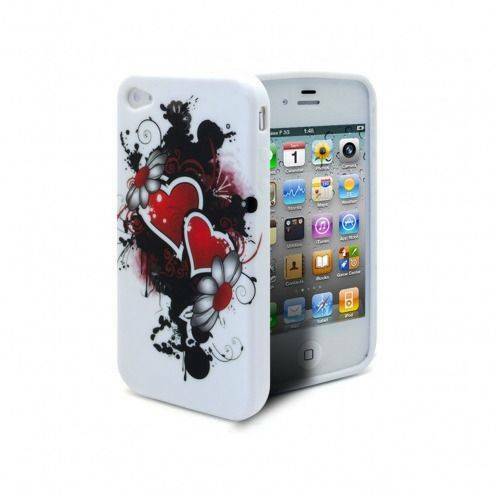 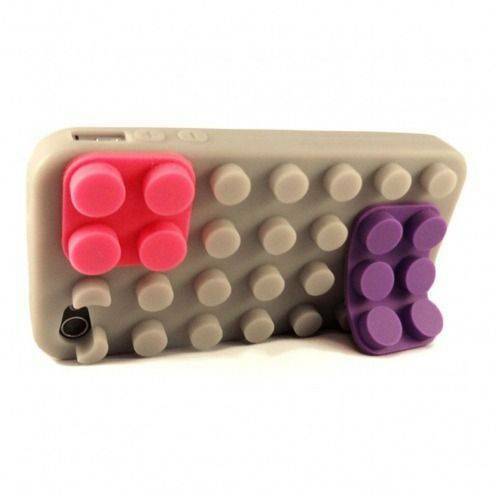 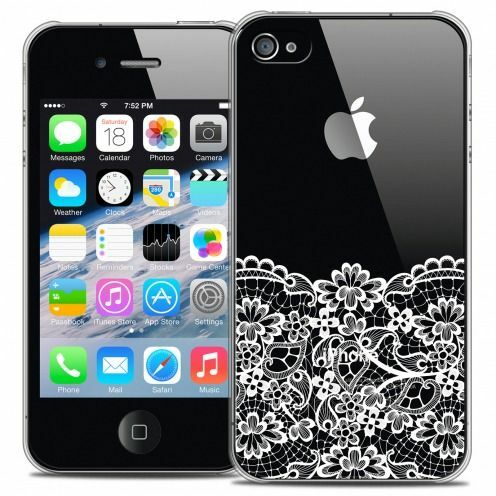 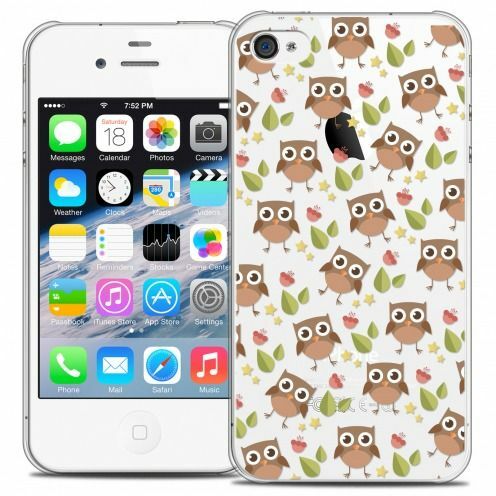 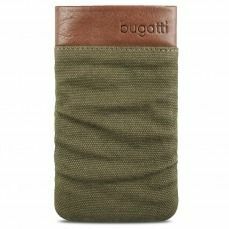 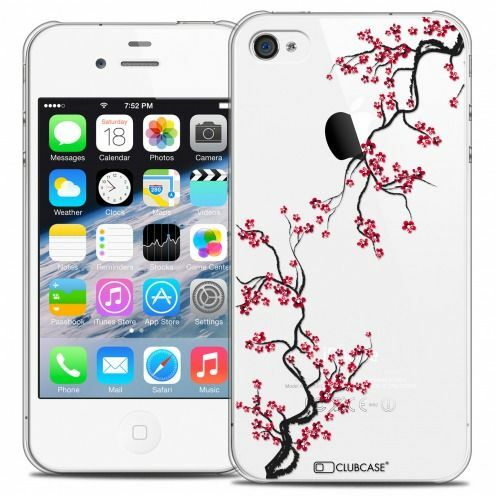 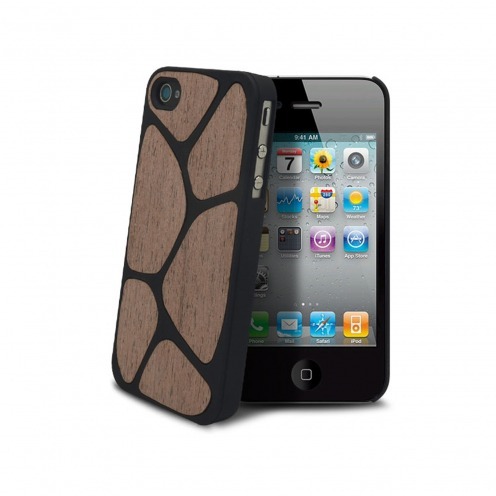 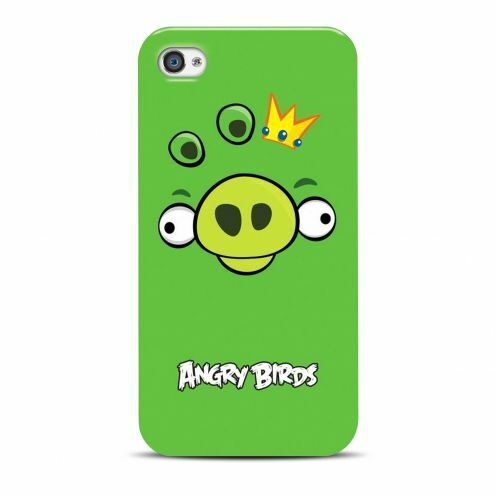 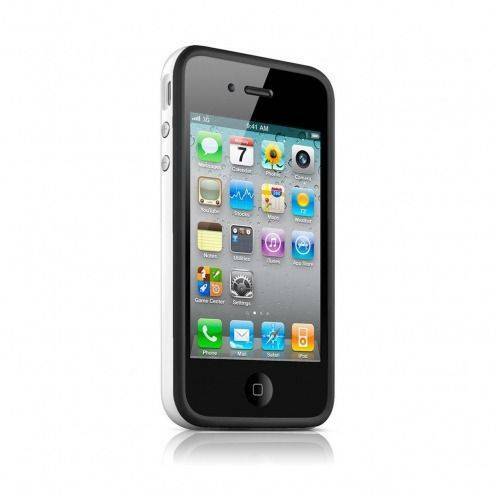 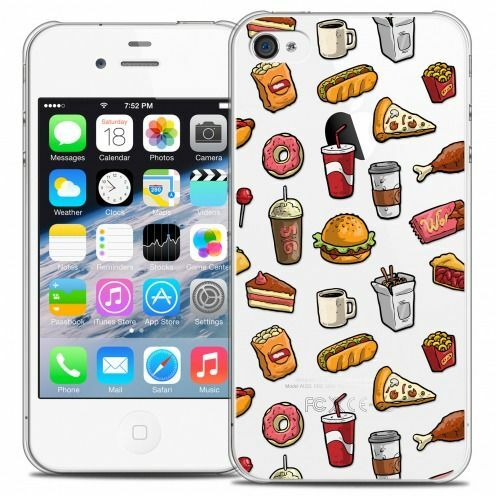 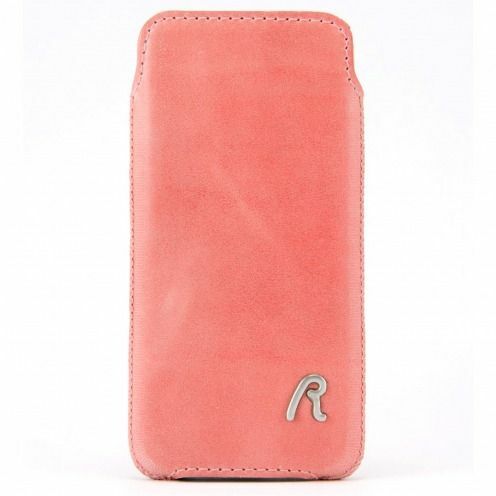 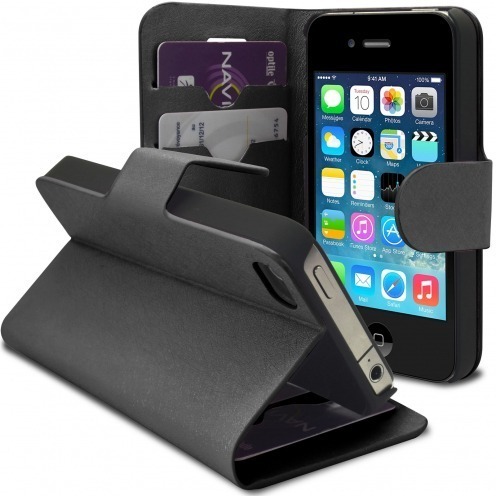 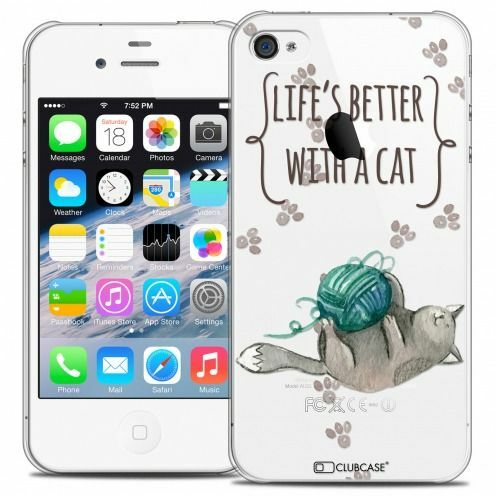 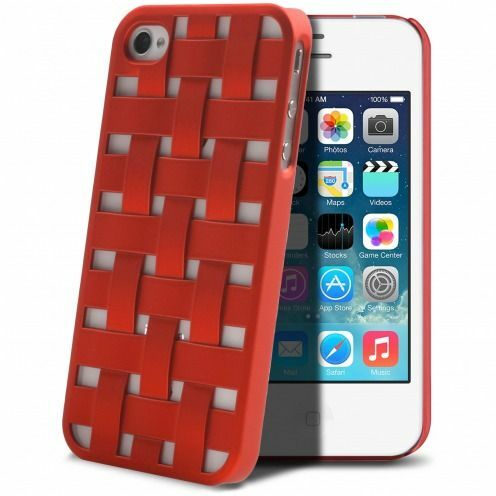 Here you will find our selection of the best shells and cases for your iPhone 4S. 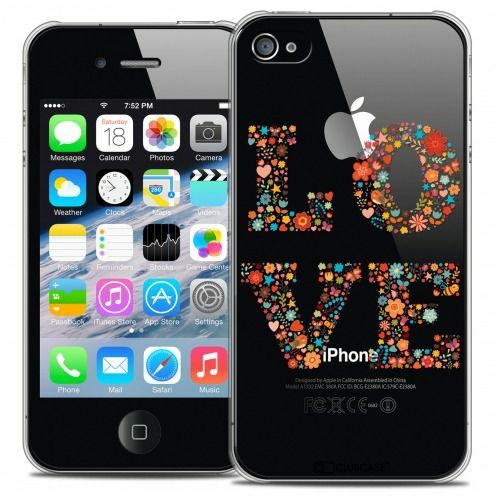 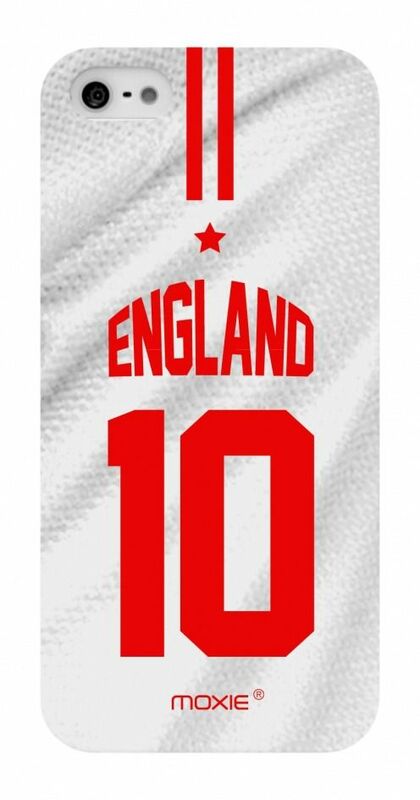 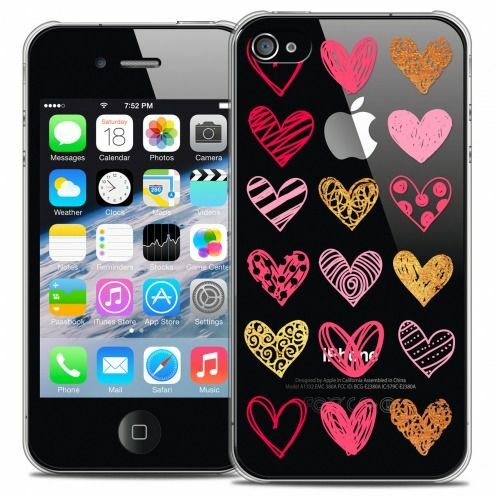 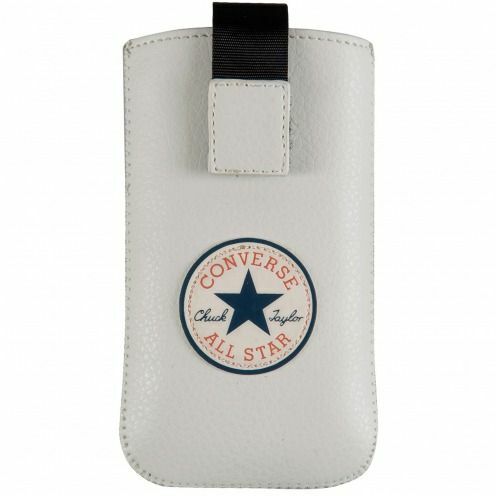 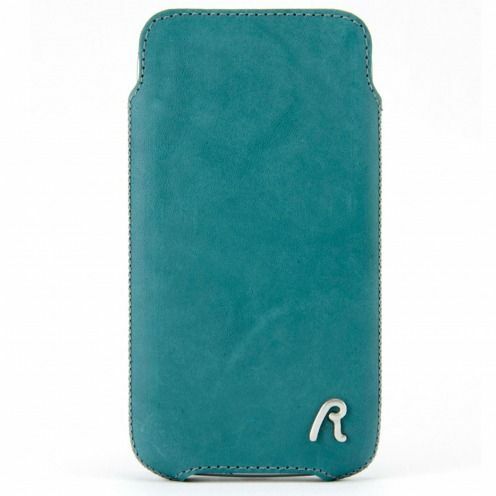 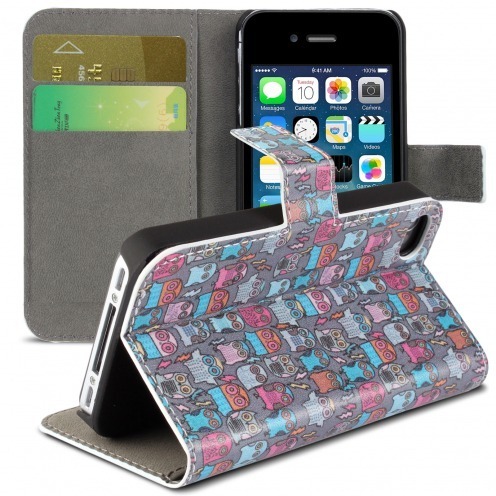 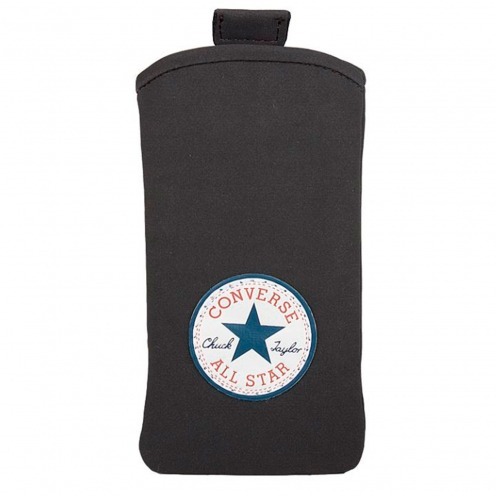 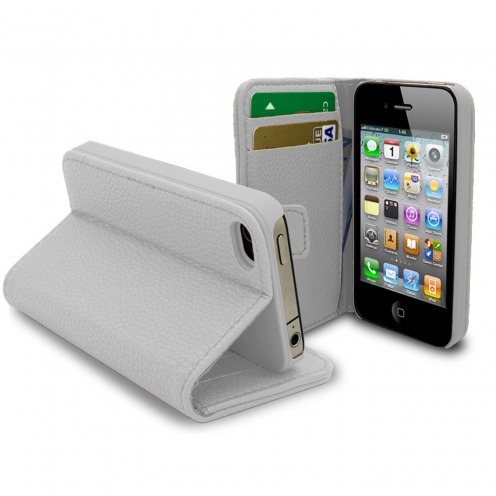 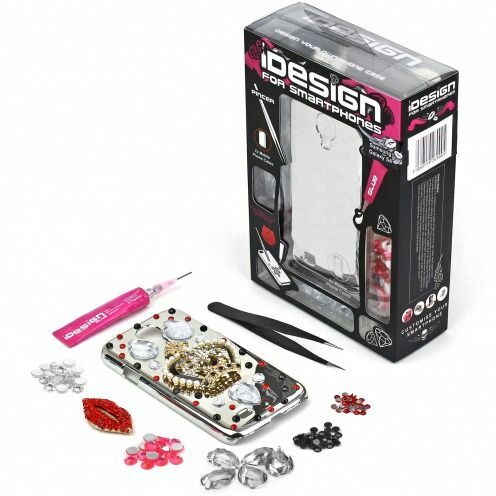 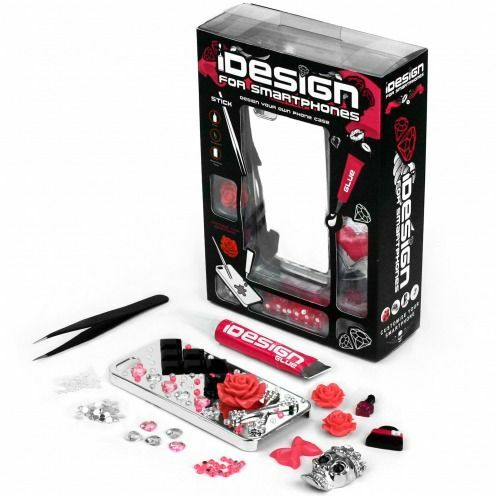 Need to protect your iPhone 4s, customize it or embellish it? 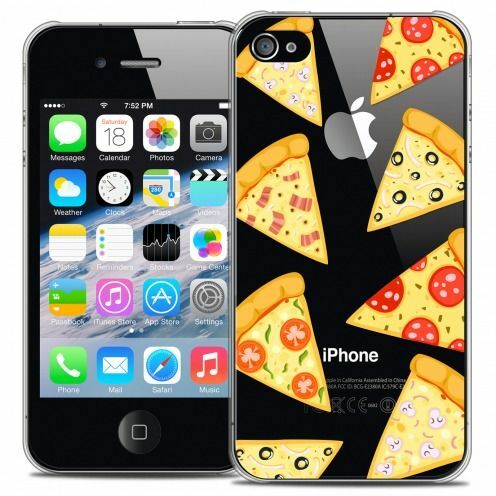 There are for all tastes and needs! 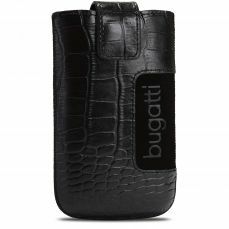 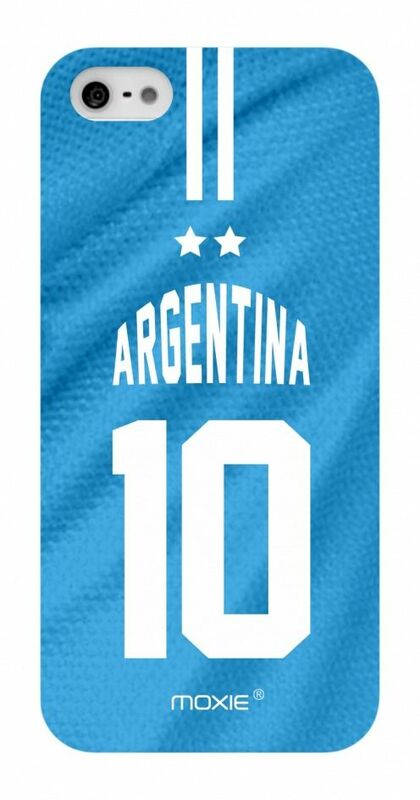 Design, quality, low price and free shipping; that is the advantage Clubcase!